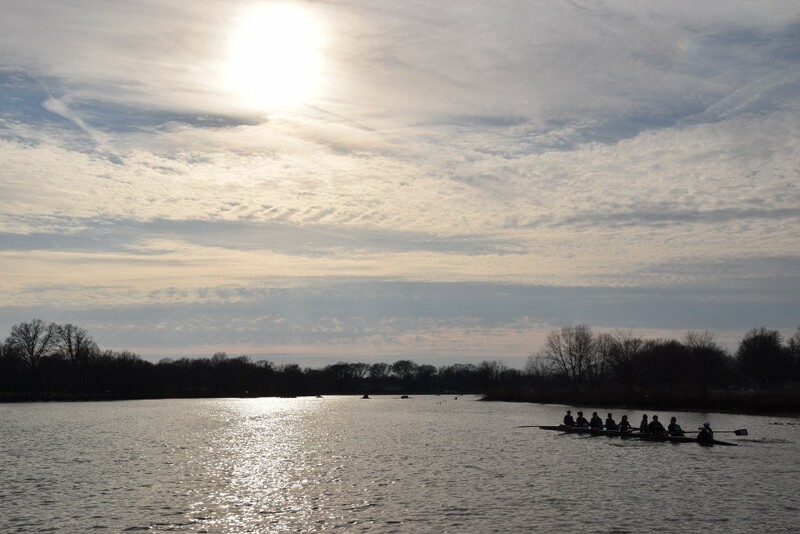 A cold wind that was blowing off the Cooper River did not stop the Haddonfield Memorial High School Crew Club from practicing for the first time Monday, March 6. The team, which consists of 65 Haddonfield students, is comprised mainly of seniors and freshmen with some sophomores and juniors mixed in between. After a two-year Cooper River dredging project forced the team to compete elsewhere, Haddonfield is back at the Camden County Boathouse. Being the first practice, some people were on the docks for the first time. 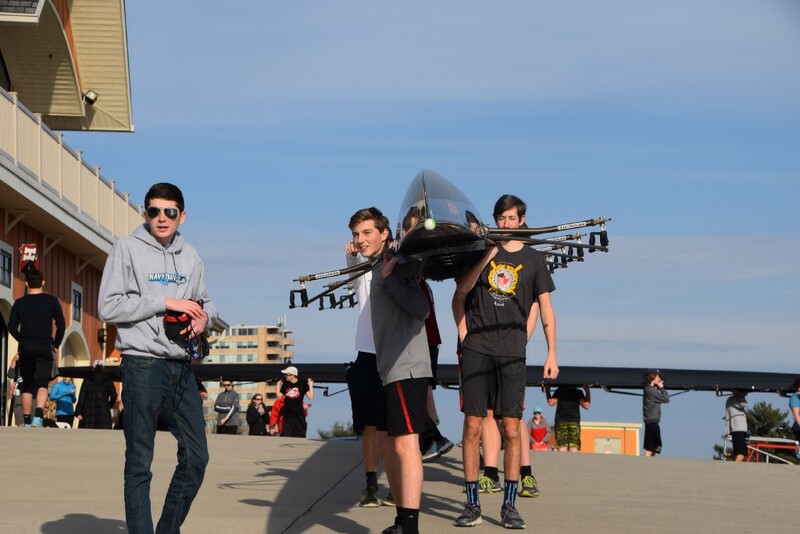 With other spring sports options such as baseball and track, crew offers unique challenges to the students other sports do not have. The team will be competing in races around the region. Some of the events include five Manny Flick races and the well-known Stotesbury Cup in Philadelphia. They also will be a part of the Scholastic Rowing Association of America Regatta that will be held in Pennsauken. The team is preparing for the upcoming 2017 season and has its first event on March 19 at Philadelphia’s Boathouse Row.